Point Number 1) We are Neither, a 1, 2 ,3 or 4 solas alone. Point Number 3) We believe in Sola energy, alone. Point Number 4) Our Solas are pure Solas. These solas are alone. Point Number 5) Our Sola’s are by themselves. Apart. Alone. So alone they are lonely. We alone truly assent to these 5 solas alone. It is simply because we are so biblical. We are extra concerned (more so than the Concerned Nazerenes). We Take A Stand, where mere mortals simply want to sit. We have a backbone for apprising the truth, when others have none. We refuse to take a small slice from laodicea, and will not tolerate the use of a herescope.We do this alone. We exemplify the 5 solas. 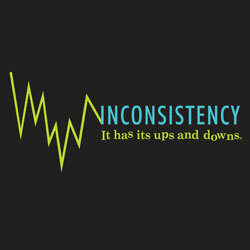 We believe that as a truth warrior, we have the right to be inconsistent. For instance, we can state that we must agree on essentials, and if need be fight over non-essentials….but yet in the next breath fight over non-essentials and defend our inconsistency as consistency. In fact we have the right to switch terms, play word games, mind games and reindeer games as needed. As long as we are defending the truth, we can bend the rules at will. Truth is weak and must be defended from the hordes (ie all those we disagree with) – that is anyone who asks difficult questions, thinks outside the box and try to upset the status quo. PS Don’t disagree with us. 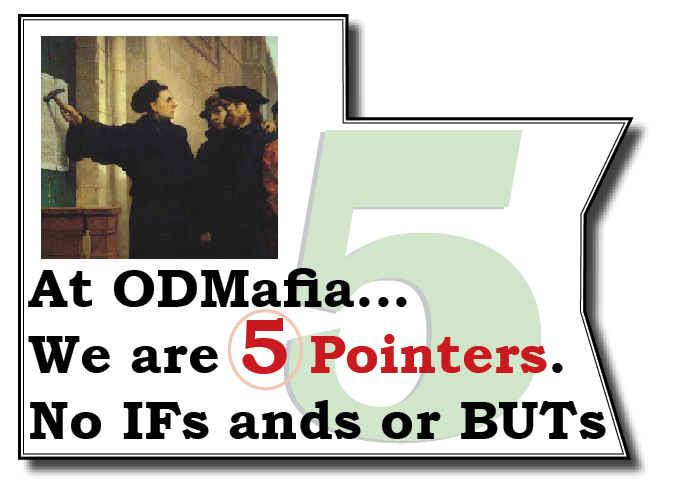 Make your life more truthful by assenting to everything that we teach here at ODMAfia. Your soul with be soothed. You know my pedigree. I was born via wedded bible believing Republican parents, and was baptized as an adult believer. Moreover, I am a true bible believing double predestination Calvinist who listens to John MacArthur on the radio every morning, Todd Friel in the afternoon, and Apprising and Eric Barger in the evenings. 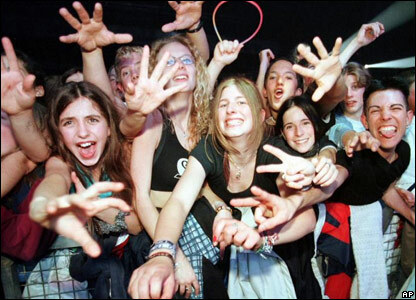 I’m a strict adherent to God’s word, particularly ignoring the beatitudes which are reserved only for liberals and emergents….I’m so devout that I go on persecution binges to tease out those false teachers and heretics – pretty much everyone except those whom I approve of. As you know I’m meticulous about my observance of the word and therefore I more than anyone else take a true stand in defending the truth and discernmentalism. Please join me in Taking A Stand. Remember, never doubt me. Never question my articles or missives. They are right because I am right and have crystal clear discernmentalist qualities. Doubt me and you should doubt your faith, and secretly harbouring liberal viewpoints. 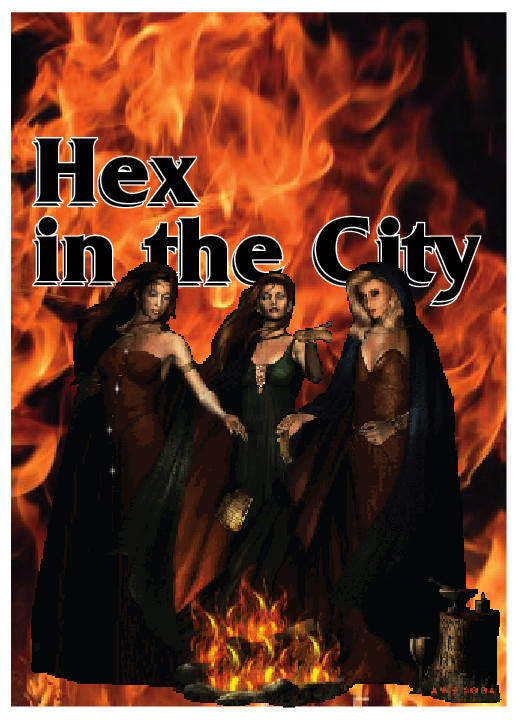 In this made for discernmentalist TV show “Hex in the City” features witches that are pursued by mighty truth warriors trained exclusively on Walter Martin cassette tapes. Each week these witches are found, exposed for their lack of truth and then condemned. Think if this as groundhog day for truth warriors. However, each episode approaches these vile witches from various angles – but nevertheless they are also condemned (each week) in creative ways as well…. Catch it this fall on CBS! Battle Axe, not just a game, a way of life. There is never enough time to bludgeon heretics. 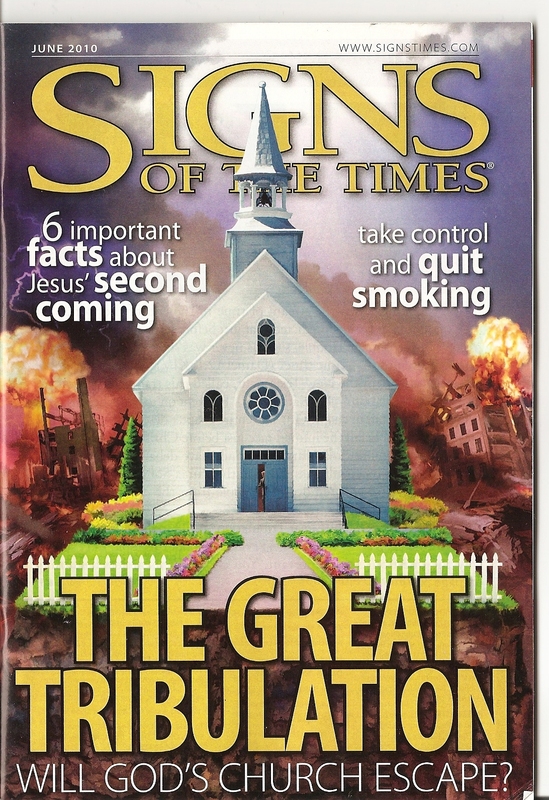 Unfortunately, there is not enough time in a day to judge all false of their worldliness. But when we don’t have time to judge, point fingers and cry heresy there is a game to afford in advancing our discernmentalist skills. 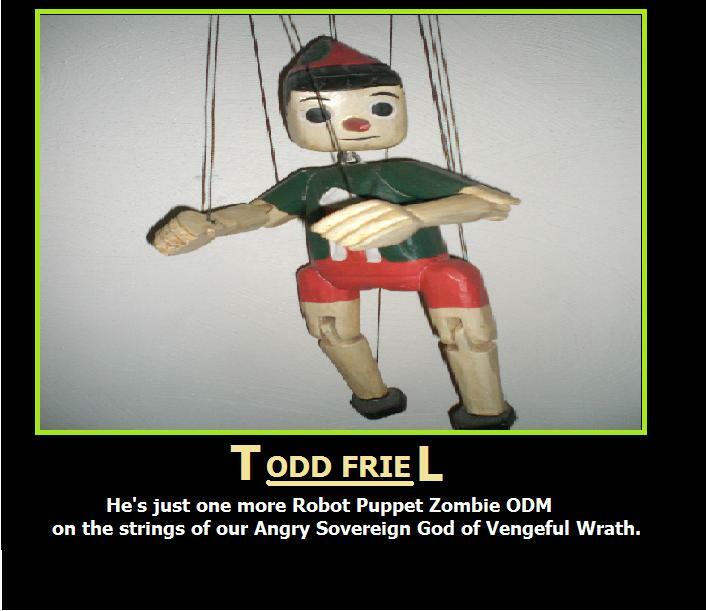 That is why ODMafia, in conjunction with ODM Games and Judgmental Pointing Devices has come up with a new game: BATTLE AXE. 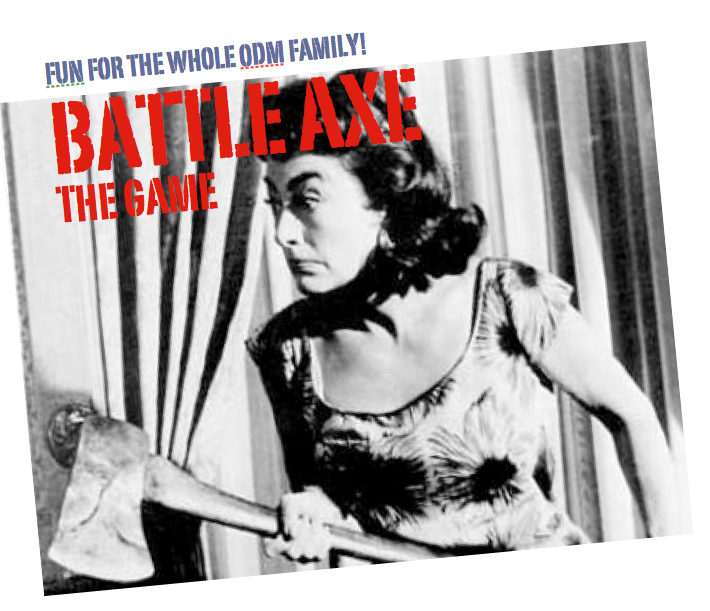 Battle Axe, while fun for the whole ODM Family (TM), is at heart an educational discernmentalist game. First, you develop skills of speaking loudly but not listening. Second, you must follow this up by being very argumentative. Third and finally only then you must hone skills to attack, ravage, defame, and ostracize your opponent ….all the while allowing you to further increase your false accusations and skillfully articulate your verbal abusive acuity. Indeed, the experts in this game are able to cloak gossip & slander in the guise and claims of mighty righteousness and ministry. If you get that far in this game and equally disparage your opponent… you have won the game and are ready for real life discernmentalism.